Nintendo is breaking the Internet and the mobile phone application sector with Pokémon GO, unleashing an unprecedented frenzy to catch these creatures in their augmented reality game. To such an extent that several companion apps have appeared, including this Pokémon search tool. 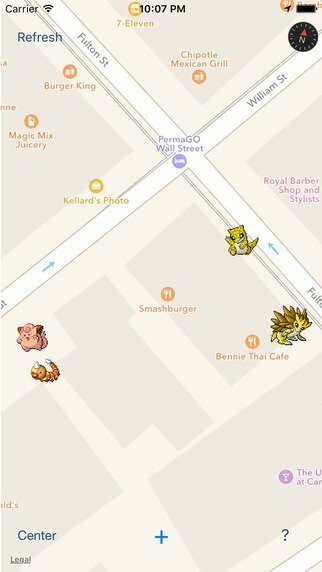 Where are all the Pokémon of Pokémon GO? Well, you'll find the answer to this question with PokeFinder, the iPhone application that uses the data of the game's users to locate these creatures on a map. They're then shown based on your location, being able to see which ones are nearby and allowing you to tag those you've found. At least you won't have to wander around town without a known direction. 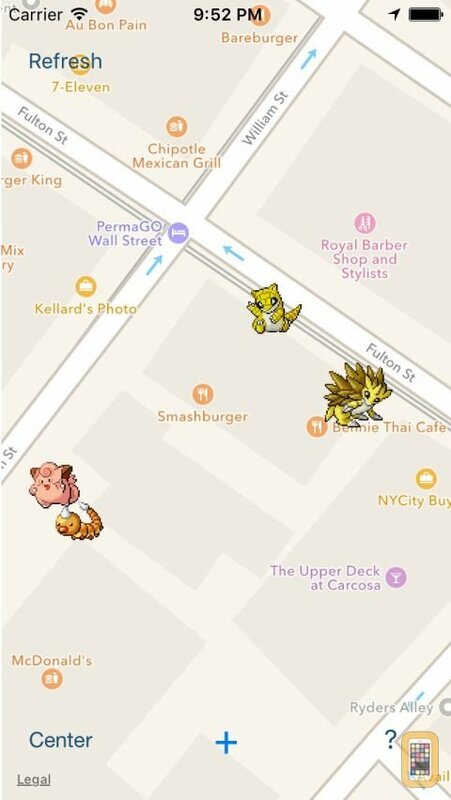 Now you can find the path to catch them all.